SSL certificates are a security certificate that encrypts data exchanges between your website visitors and verifies your website identity. SSL certificates that all ecommerce sites should have, due to its importance in terms of SEO (Search Engine Optimization), it is also preferred in many different platforms today. Sectigo InstantSSL Premium SSL certificate is one of the most affordable organization approved SSL c..
Sectigo EV SSL is the most appropriate solution for all applications requiring high-level prestige a.. 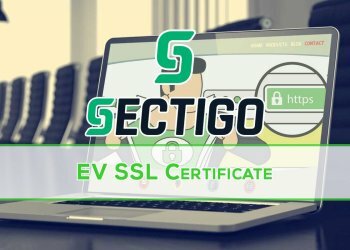 The PositiveSSL EV Multi-Domain SSL certificate expands on the promise of the PositiveSSL EV certifi.. If you need to secure multiple domains on your company’s website, the GeoTrust True BusinessID Multi..
Now you can cost-effectively secure unlimited sub-domains with just a single SSL certificate thanks.. 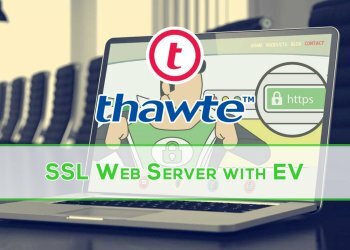 The Thawte Wildcard SSL certificate is one of the premier wildcard SSL certificates available on the..
Symantec™ is the world’s most trusted SSL certificate brand in the world, as its certificates displa.. 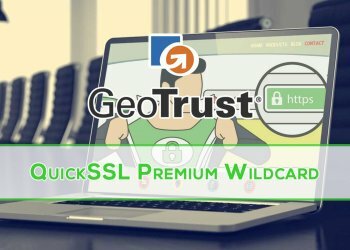 The GeoTrust True BusinessID EV Multi Domain SSL certificate is one of the most affordable and effic..
Sectigo Extended Validation (EV) Code Signing gives your customers the peace of mind to download you..
GeoTrust® Wildcards make it possible for e-commerce businesses to manage just one certificate while..
For the ultimate in online code security and consumer trust, look no further than the code signing c.. If you truly want to invest in the trust, credibility, and assurance of your website, there is no be..